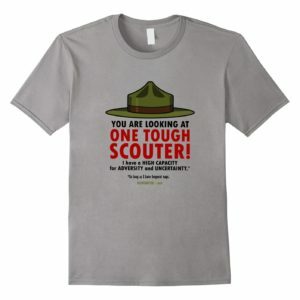 Can a Scout fulfill more than one requirement with a single activity? Where matching requirements are oriented toward safety, such as those related to first aid or CPR, the person signing off the requirements should be satisfied the Scout remembers what he learned from the previous experience. 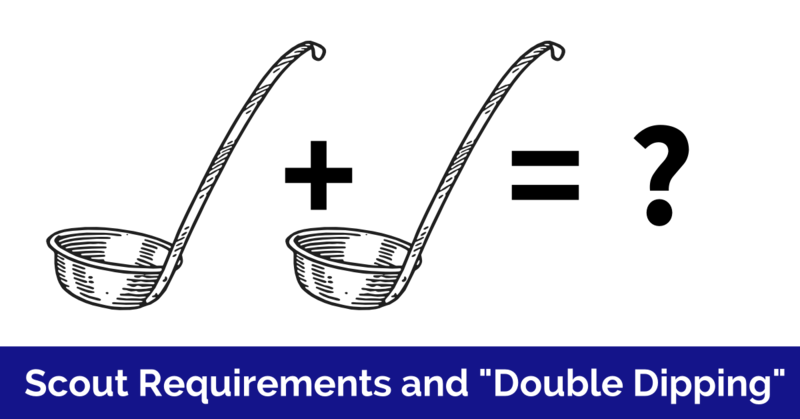 Some requirements may have the appearance of aligning, but upon further examination actually differ. 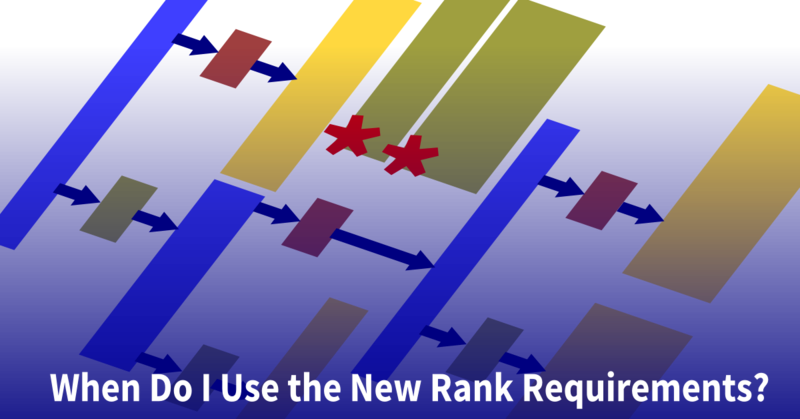 These seemingly similar requirements usually have nuances intended to create quite different experiences. 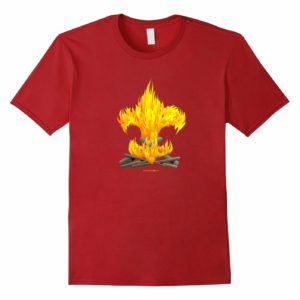 The Communication and Citizenship in the Community merit badges are a good example. 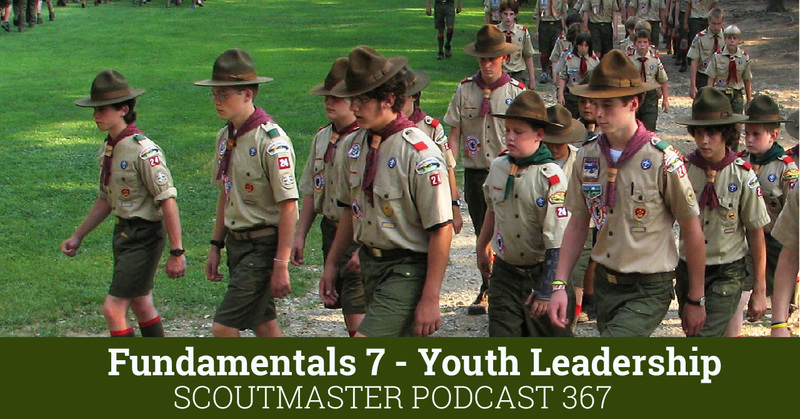 Each requires the Scout to attend a public meeting, but that is where the similarity ends. For Communication, the Scout is asked to practice active listening skills during the meeting and present an objective report that includes all points of view. For Citizenship, he is asked to examine differences in opinions and then to defend one side. 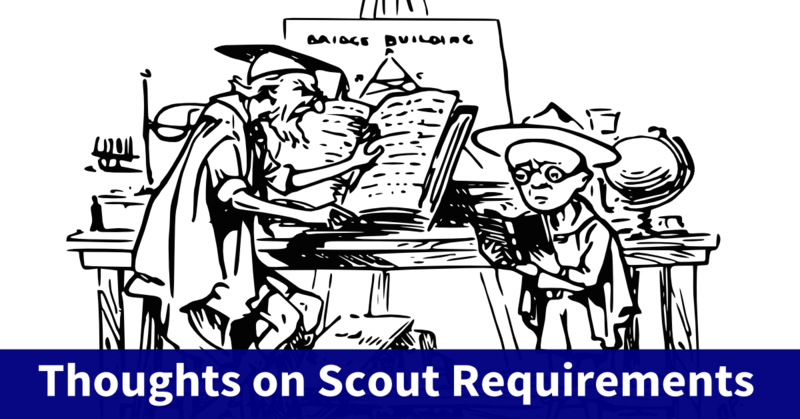 The Scout may attend the same public meeting, but to pass the requirements for both merit badges he must actively listen and prepare a report, and also examine differences in opinion and defend one side. 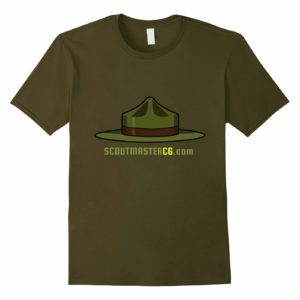 Another example, can a Scout apply an activity used to satisfy a Backpacking Merit Badge requirement to Camping Merit Badge? A Scout who completed Backpacking Merit Badge would also have at least six days of camping towards the 20 required for Camping Merit Badge requirement 9, and those experiences would also qualify towards fulfilling the active requirements towards ranks, and/or the specific activity requirements for Scout-1st Class. 99.9% of conflicts and misunderstandings over requirements are easy to resolve if you read them carefully, and consult the appropriately titled Guide to Advancement. Clarke: I’ve been reading your blog off & on for several years, but have paid more attention since my son crossed into Boy Scouts. This issue was recently discussed on Bryan on Scouting & several readers must have disagreed with my son “double dipping. For Citizenship in the Community, he helped out with the local blood bank on 3 separate occasions over a 7-month period (our church holds a blood drive every 3 months) to fulfill his 8 hours of community service (he worked from the time he got out of school & I had to drive him to his Scout meeting). He then used one of the days he volunteered to also fulfill a Medicine Merit Badge requirement. Am I missing something? As long as both Merit Badge Counselors approved the Blood Drive, I see no issues as he met the requirements for both: He volunteered a minimum of 8 hours for an approved local community organization AND he worked at an approved blood drive. a.Choose a charitable organization outside of Scouting that interests you and brings people in your community together to work for the good of your community. c.With your counselor’s and your parent’s approval, contact the organization and find out what young people can do to help. 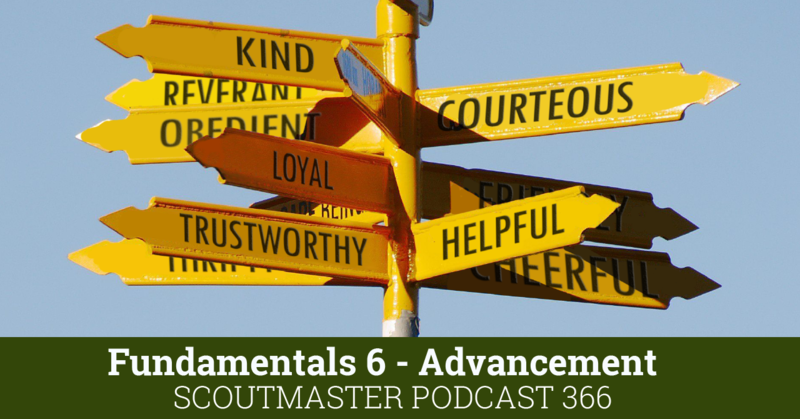 While working on this merit badge, volunteer at least eight hours of your time for the organization. 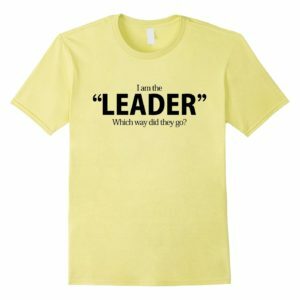 After your volunteer experience is over, discuss what you have learned with your counselor. Medicine MB Rqt: 10.Serve as a volunteer at a health-related event or facility in your community (e.g., blood drive, “health fair,” blood pressure screening, etc.) approved by your counselor. I like your comment about producing scouts who will become leaders. And I agree about double dipping. 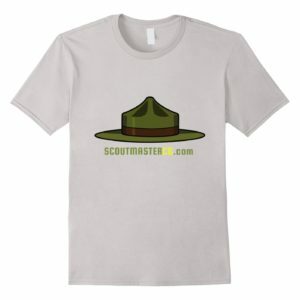 So in the example of the Backpacking Merit Badge is it correct to count all those activities to other requirements for other merit badges as well? 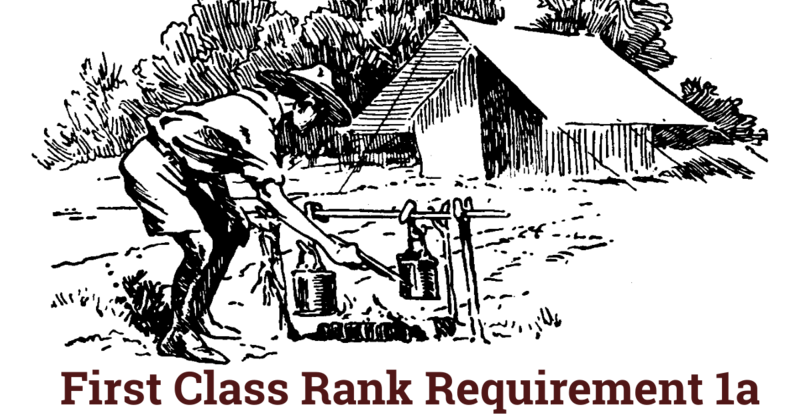 It all depends on the requirement, if it is the same skill or activity it may apply, and it is at the merit badge counselors discretion.